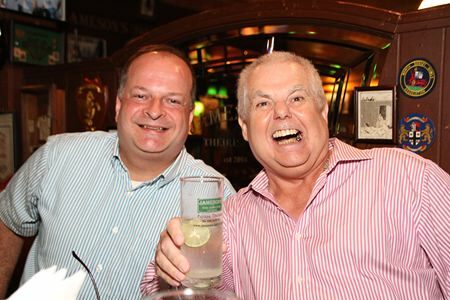 Jameson’s the Irish Pub was once more the venue for the quarterly After Hours Networking organized by the British Chamber of Commerce Thailand on Wednesday the 11th of May. After Hours differs from many other networking events around town, in that these events are very casual and have no entry fee; people simply pay for their own drinks which are at a discount rate. Landlord Kim Fletcher also lays on complimentary finger food. 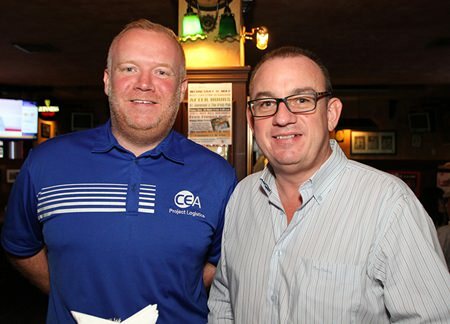 Earl Brown, Marketing and Communications Manager at CEA Project Logistics, with Mark Bowling, Chairman of the Eastern Seaboard British Chamber of Commerce Thailand. The networking commenced at 6pm and ran for roughly two hours with quite a few familiar faces in attendance, including BCCT Executive Director Greg Watkins, Rodney Charman (President of the Rotary Club Eastern Seaboard), Mark Bowling, who organizes the event and is Chairman of the BCCT Eastern Seaboard. Liz Shepherd and her helpers from the Mercy Center. Also seen pressing the flesh were Stuart Daly from Pattaya Realty, Dr Iain Corness from Bangkok Hospital Pattaya, Nick Pendrell and his team from Pattaya Furniture, Stuart Saunders, Alan Cohen who recently relocated to Chiang Mai, members of MHG Asia Pacific and Liz Shepherd and her helpers from the Mercy Center. 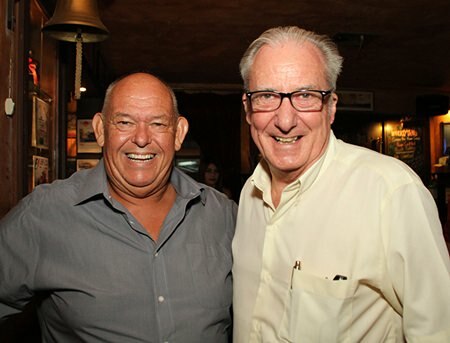 BCCT Executive Director Greg Watkins shares a laugh with the Landlord of Jameson’s Kim Fletcher. There were also a good number of attendees who were in the process of setting up business in Thailand who used the event as a means of introducing themselves and to make new contacts. The next After Hours will be held in approximately three months’ time, details of which will be published beforehand in the Pattaya Mail. 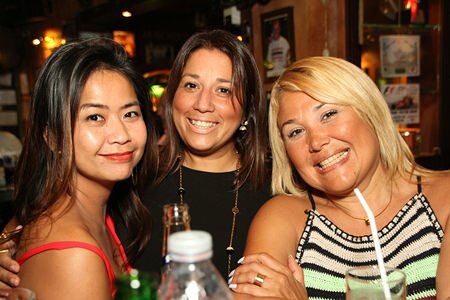 Pla Daly with her friends Carolina McMaster and Janice Le Touzo. President of the Rotary Club Eastern Seaboard Rodney Charman with Dr Iain Corness. 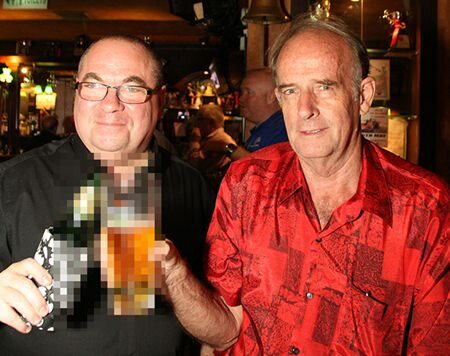 Peter McMaster and Stuart Daly. 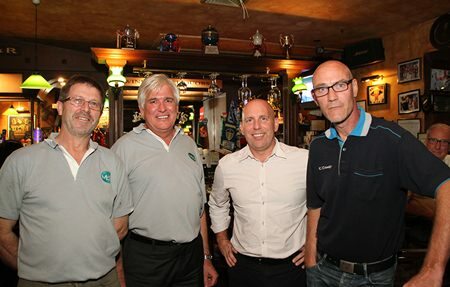 Robert Rumian, Research and Development Manager Mhg, Frank Holzer, Executive General Manager at Mhg, David Chuter, CEO Mhg, and Armin Walter, Maintenance Manager at GKN Driveline Thailand. 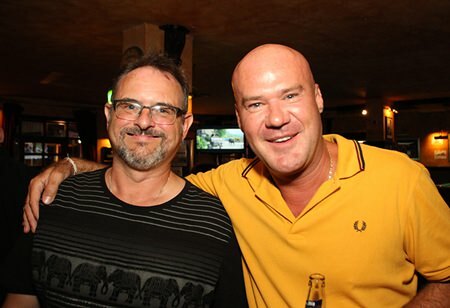 Alan Cohen, Managing Director Chiang Mai Realty, with Stuart Saunders. 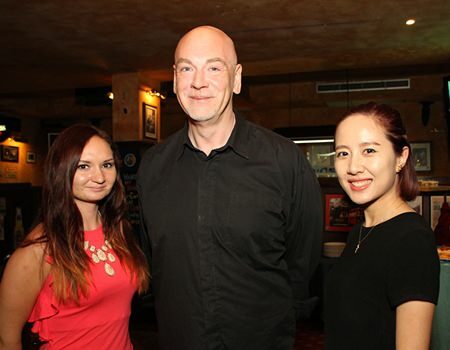 (L-R) Christina Loskutova, Proprietor Pattaya Furniture, Nick Pendrell, Marketing Director, Thai City Realty, and Emily Ji, Senior Sales Manager, Thai City Realty. Kim Fletcher, Barry Houlding, Rodney Charman and Peter Malhotra the Managing Director of Pattaya Mail Media Group are joined by a couple of young ‘pretties’.